The National Association of Women Lawyers (“NAWL”) has remained silent with respect to President Donald Trump’s consideration to nominate U.S. Attorney Jessie Liu to a senior position in the U.S. Department of Justice following criticism of her prior leadership position on the NAWL board. Now that U.S. Attorney Liu has withdrawn her name from consideration, it is appropriate that NAWL respond. Objections were raised to U.S. Attorney Liu’s past involvement with NAWL – a 120-year-old non-profit organization that has fought to ensure equal opportunity and advancement of women lawyers in the legal profession and gender equality under the law. These objections were misplaced, and were improperly used to derail U.S. Attorney Liu’s nomination. Non-profit organizations, such as NAWL, serve critical functions in this country and form a tapestry of community, uniting us in service to higher ideals. Those who seek to serve in government should be encouraged, not shamed, to serve in bar associations and other organizations that promote women in their chosen professions and advocate for equality under the law and diversity and inclusion in the workplace. Chilling such service is a disservice to this nation and the freedoms we hold dear. NAWL’s members come from all walks of life and represent all points of view, all races, all religions, and all political affiliations. What binds our membership is a commitment to furthering women in the legal profession and gender equality, including protecting those rights reflected in our federal Constitution and in U.S. Supreme Court precedent. Those are the laws of this land and they ensure due process and equal protection to all women. U.S. attorneys at the Department of Justice swear an oath to uphold these same laws. The criticism leveled at NAWL based on its support of the laws of this land that protect women’s rights is an affront to the rule of law upon which this nation was founded. Retaliation against public servants for upholding the law is an abdication of the responsibility of the office and the oath our officials are required to take to support and defend the Constitution of the United States. As it has for over a century, NAWL remains committed to furthering the advancement of women in the legal profession and upholding the principles of equality and inclusion that ensure opportunity for all. The National Association of Women Lawyers joins in the American Bar Association’s call for due process and a full investigation into the allegations raised against Judge Kavanaugh before the Senate votes on his nomination. The lawyer members of the ABA and NAWL are colleagues and peers of Judge Kavanaugh and, as such, are uniquely qualified to weigh in on both his nomination and the integrity of the nomination process. Judge Kavanaugh’s appearance before the Senate Judiciary Committee yesterday raised new questions on his veracity and whether he has the temperament to serve on our highest court. More importantly, the Committee’s decision to ignore precedent and not refer the allegations made against Judge Kavanaugh to the FBI for a full and objective investigation is a dereliction of its duty and is unfair to the nominee and those who have testified and submitted evidence before the Committee. The National Association of Women Lawyers applauds the Senate Judiciary Committee's commitment to due process by continuing its hearings on the nomination of Judge Kavanaugh to the Supreme Court. We, however, disagree with the Committee’s decision to ignore precedent and proceed with testimony related to events that have not been appropriately and objectively investigated by the FBI, which would benefit all involved and lend credibility to the Committee’s process and result. The Supreme Court is the highest court of our land and, since this nation's founding, its justices have served as the guardians of those rights guaranteed under our Constitution. As citizens and women lawyers, we expect nothing less from each justice than that they bring to the bench an intellectual rigor, an unwavering commitment to the rule of law, and the highest ethical and moral character. We trust that those who are charged with the responsibility of ensuring that Judge Kavanaugh meets those high ideals will give due consideration to and treat with equal respect all who appear, whether it is the nominee or other witnesses called to provide evidence and testify before the Senate. The American people deserve nothing less from our elected representatives and from those who would seek to hold a lifetime appointment on our highest court. I am honored to serve as NAWL’s President for the coming year. 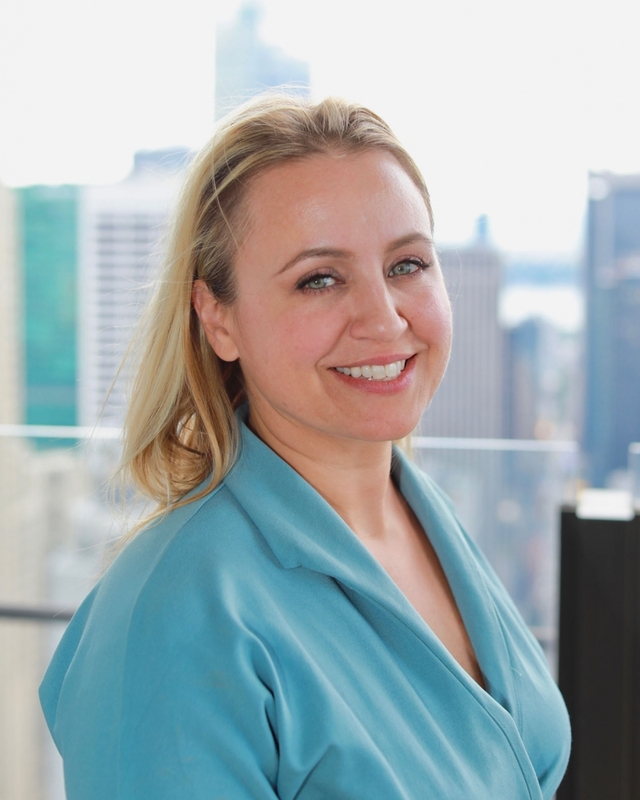 In 1899, the hurdles facing equality for women, much less equality for women lawyers in their chosen profession, must have looked insurmountable. Women could not vote; most women did not have access to education; those who had access had very confined and limited options for work—for most, the only real career option was marriage and motherhood. Beyond these practical limitations, society resisted change to traditional gender roles. Amazing then, that even in the face of these realities, a group of women lawyers refused to accept the status quo and had the vision and determination to effect change. 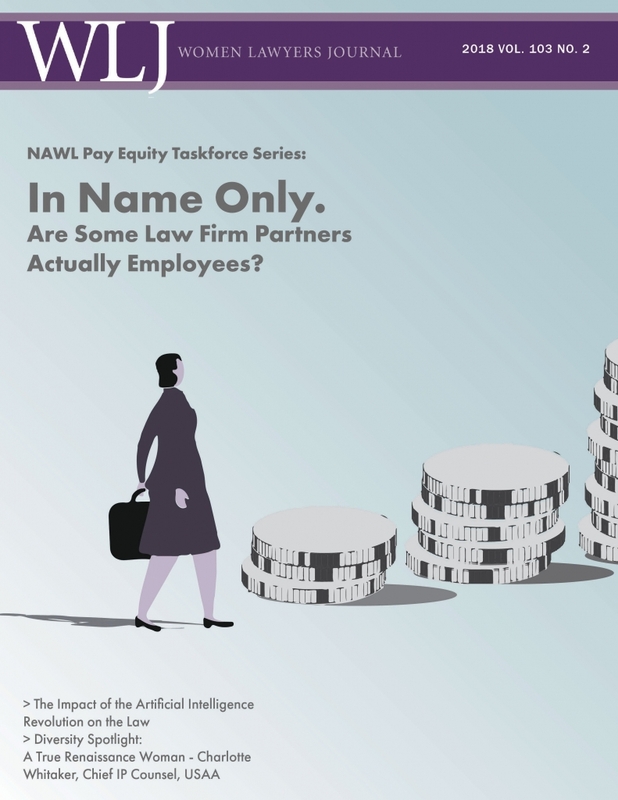 NAWL welcomes the individual attorneys, including private practice, corporate, academic, government and non-profit attorneys, and groups, including law firms, corporate legal departments, law schools, and bar associations.